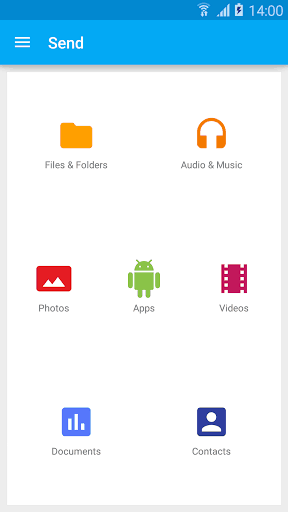 very best android apps site. hi.does it work with Android 2.3.6 gingerbread? 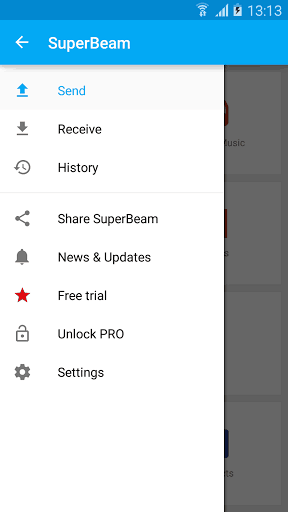 superbeam is not supported in some mobile like karbonn A9,A6 etc..
its suitable for sgy phone ? super any sheringggggggggg any data. When Superbeam pro will come??? i am using android 2.3 gingerbread, is any compatible apps like this? 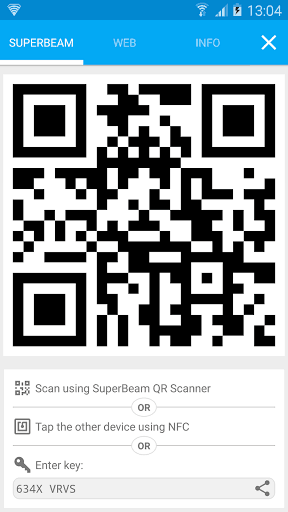 It ‘s(super beam) suitable for blackberry ? This is only for Android.